I can’t get enough of slow food markets. 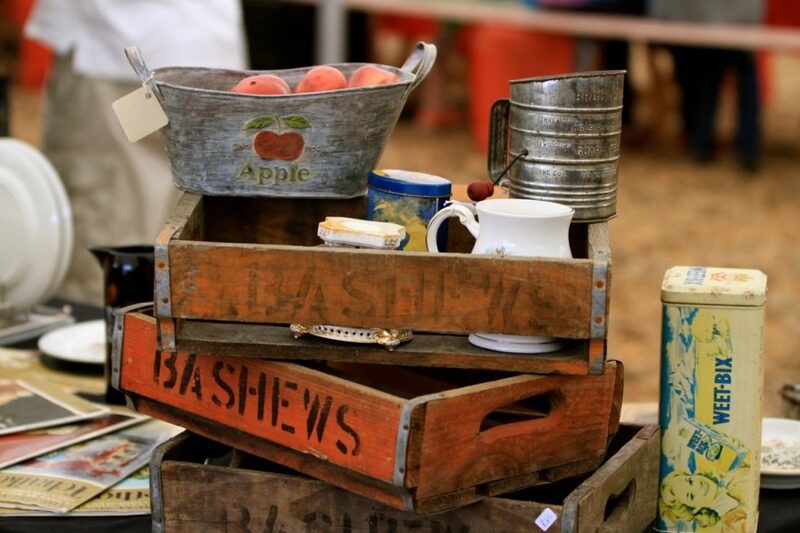 The opportunity to buy directly from manufacturers, farmers and chefs is just too tempting. A typical visit will start with an overload of sights, smells and tastes of homemade everything, and end with me driving home with bags and boxes gushing with real food, grown and reared with old-fashioned ethics, using traditional methods, prepared with passion and pride. It’s the kind of food you just can’t find at multinational grocery stores or giant shopping malls. But market visits usually carry a far higher cost than the not-too-shy food prices scrawled in chalk. They’re usually swarming with people. Hordes of them. And though I’m obviously contributing to the multitude of food revelers, I can’t help but feel put out when I can’t stroll past stalls at my leisure, stopping to snap a pic on my phone and dip something carb-like in something oil-like and ooh and aah at the wave of flavours. Usually, the best plan is to get in and out as early as you can. Unfortunately, this means a 7am wake-up call on a Saturday or Sunday, giving you just over an hour to get up, get ready and rush through to one of the many markets on offer every weekend. Even then, there’s a fine line between having traders cross-questioning you about standing around while they’re still setting up, and not finding a parking within 2km of the place. Still, the good markets are worth all the small inconveniences along the way. 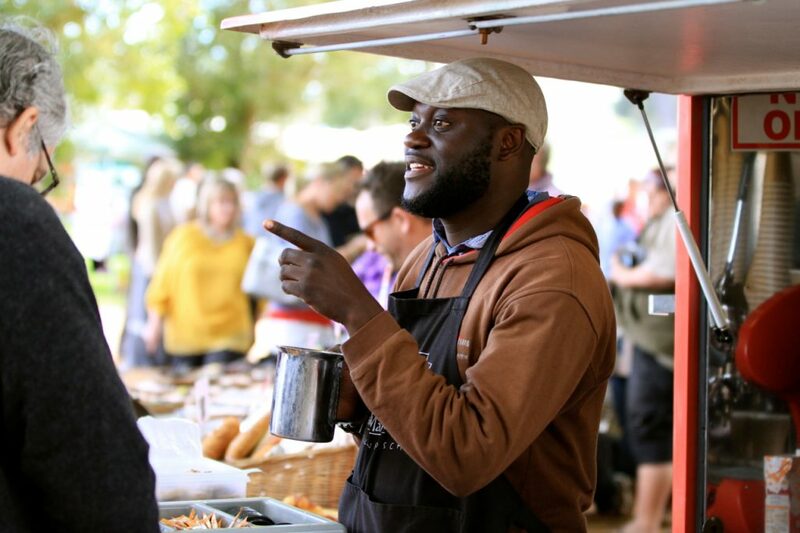 If you’re looking for the exact opposite of market gridlock though, the answer lies in an outdoor food and craft market at Blaauwklippen Wine Estate in Stellenbosch. 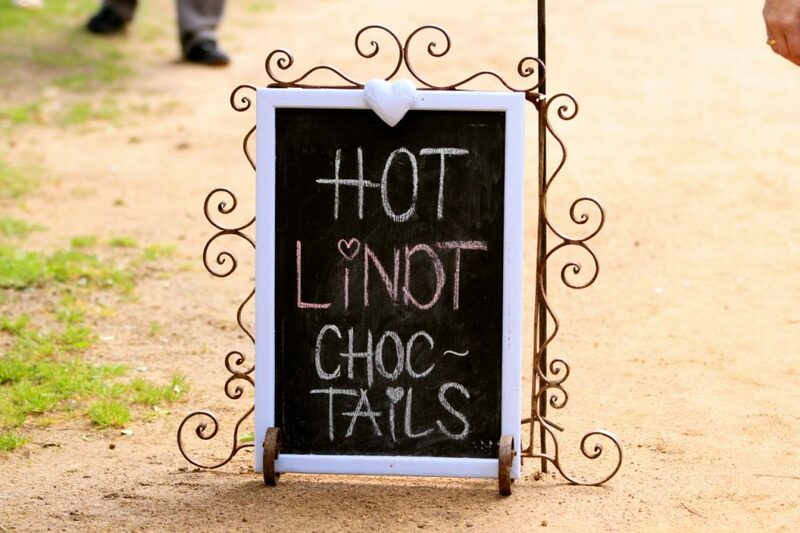 The market runs every Sunday from 10am to 3pm, outside under the trees on one of SA’s oldest wine farms. 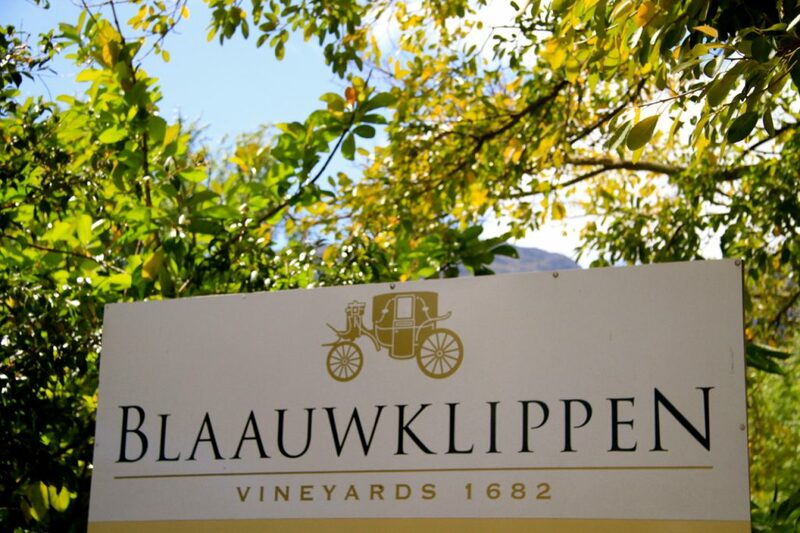 Delivering an experience unlike any of its indoor cousins, Blaauwklippen gives you the space and freedom to have a proper look around. With loads of breathing room, and a glass of something cold in hand, you’ll be able to roam around and discover original and interesting offerings at your own pace. 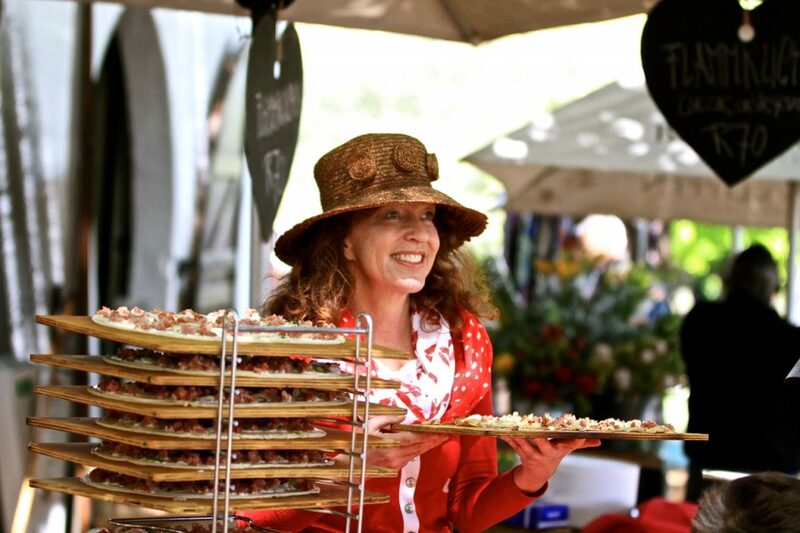 From trays of herb and vegetable plants to champagne, gourmet ice cream and prego rolls, there’s a lot to take in. Literally. There’s a strange mix of hubbub and calm in the air from the moment you get out of your car. Pony rides, kids licking gourmet ice-cream cones and families tucking into lunch held together with serviettes. As you wander through the craft market (definitely worth a visit to discover things you didn’t think would pique your interest, including vintage crystal birdcages and hand painted wooden word signs) you come across giant marquee tents filled with food stalls, next to mile-long picnic tables packed (but casually so) with people just enjoying the sun, the breeze, the food, the drink and the music. All under giant fig trees. 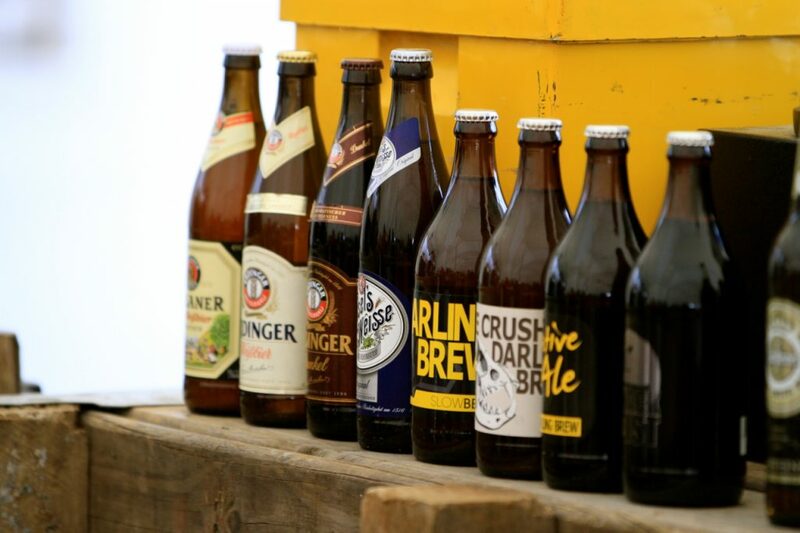 In the one corner, a Cape limoncello was on offer, surrounded by Blaauklippen wines, craft beers, milkshakes (yes!) and freshly-squeezed fruit juice. I wanted to leave all the available space I had for food, and I was so thankful I did. From all the choices on offer (every seafood, meat and vegetarian combination imaginable) I gravitated towards the Portuguese stall offering trinchado and prego rolls. It was a hard choice but after years of trying to find the perfect prego at so many of the restaurants and markets that claim to make them ‘the traditional way’, I couldn’t pass up the opportunity to give it another go. It was easily the best chicken prego roll I’ve ever eaten. Fresh, organic, tender chicken breast fillets (the whole breast, not half), marinated in garlic, onion, red pepper, paprika and (I’m assuming) wine. On a soft, buttery Portuguese roll that eagerly soaked up all the marinade and juices so that not a drop was spared. Next time I just need to ask for the extra chilli sauce (which they did offer but I was silly enough to turn down) and order an extra one to take home and my weekend will be made. Again. 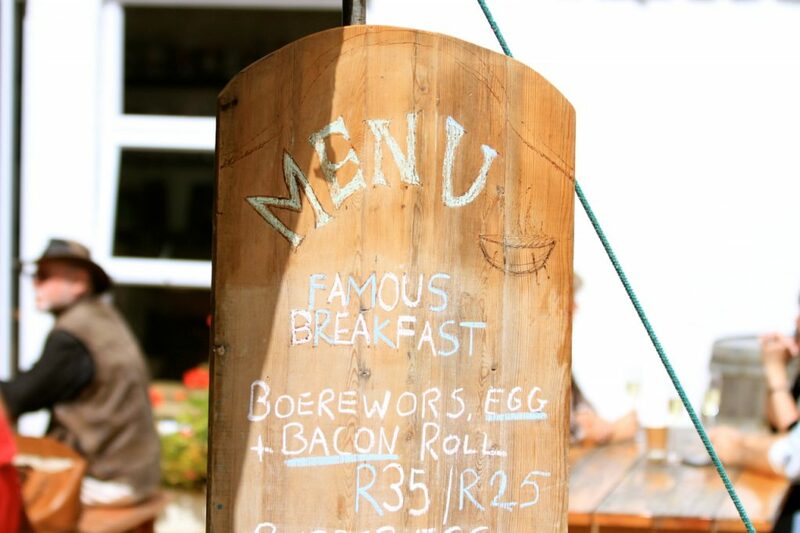 The market feels like Cape Town’s best kept secret (for now): popular enough to attract enough people to make it a lively occasion, but still intimate and tranquil enough to make it feel like you’re one of the only people there. 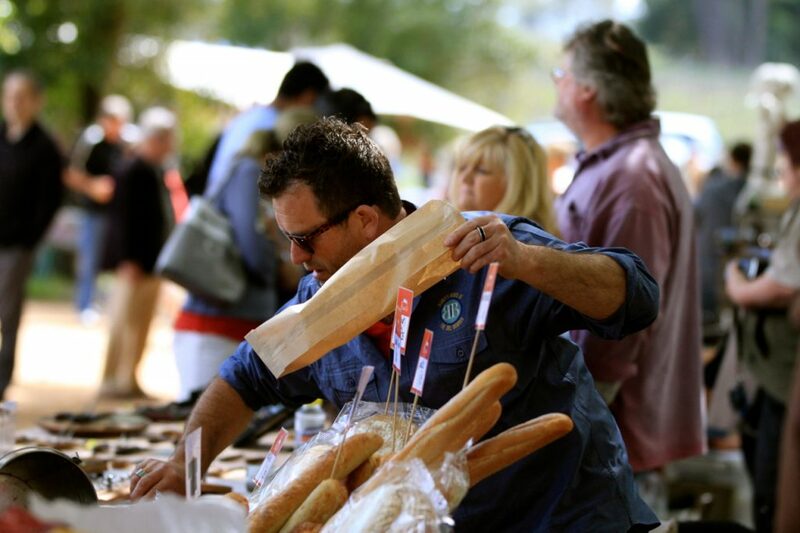 Like the market came together just for you, and all the stallholders are just waiting for you to arrive. 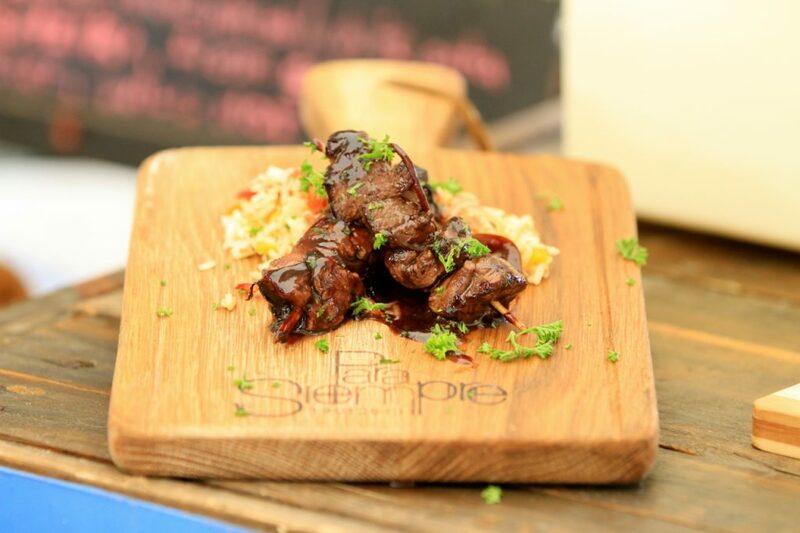 Driving home, I thought about all the food options I hadn’t tried, and how you could probably eat something different at Blaauwklippen every weekend for six months and not order the same thing twice. I also thought about the prego roll again. Which reminds me, I know what I’m having for lunch this Sunday. 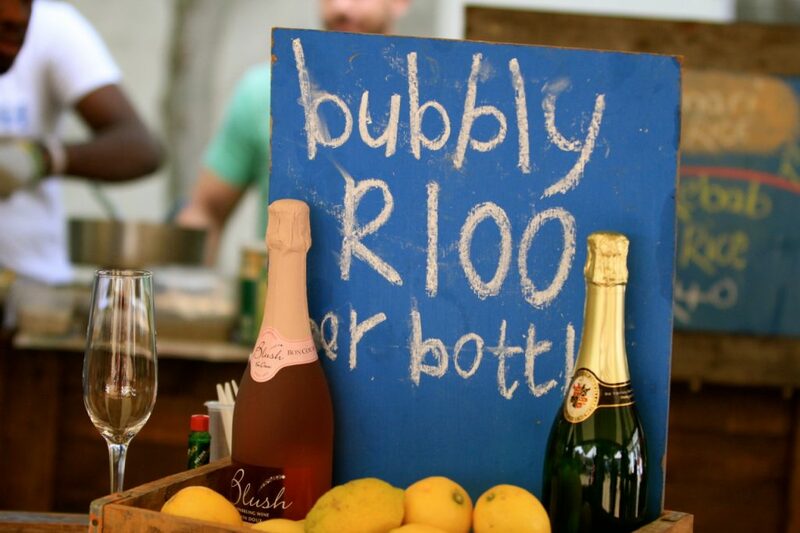 Jason, would love to host you at the Slowmarket Stellenbosch at Oude Libertas. 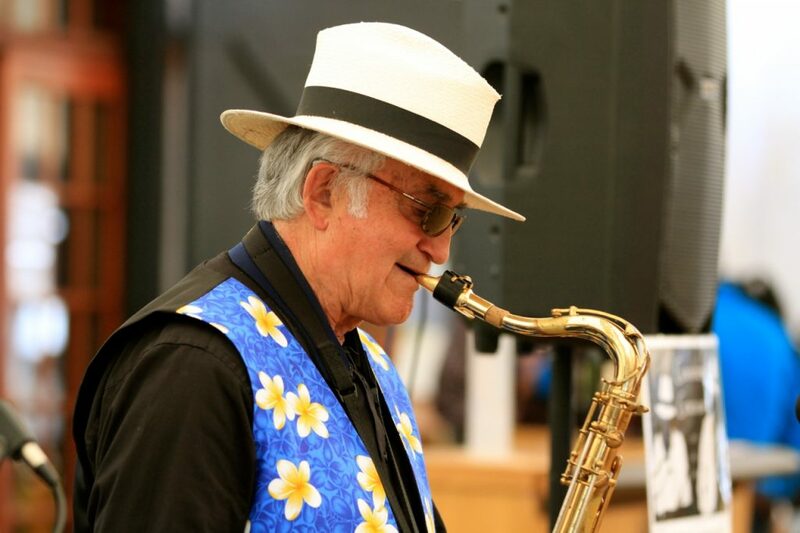 Like Woolies said recently in their Taste Magazine about us, “prepared to be blown away’!